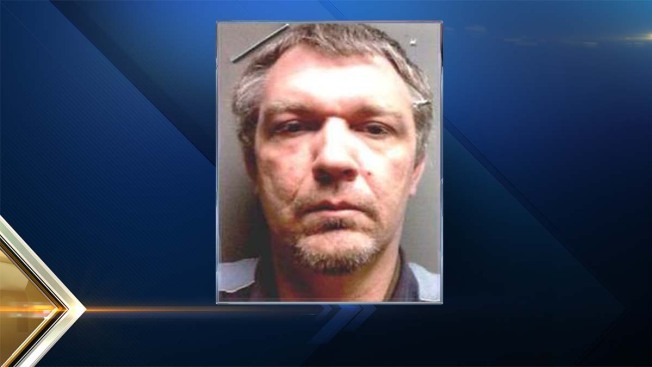 A Houlton man charged with kidnapping a woman and killing two men in separate shootings has pleaded not guilty to all charges. Anthony Lord, who was arraigned Monday in Bangor, is accused of going on a shooting rampage in July in northern Maine. Police said 58-year-old Kevin Tozier and 22-year-old Kyle Hewitt died of multiple gunshot wounds. The 35-year-old Lord also is accused of kidnapping Hewitt's girlfriend, 22-year-old Brittany Irish, and shooting and wounding her 55-year-old mother, Kim Irish, at her home in Benedicta. Lord faces charges of murder, attempted murder, kidnapping, aggravated assault with a firearm, reckless conduct and eluding an officer.